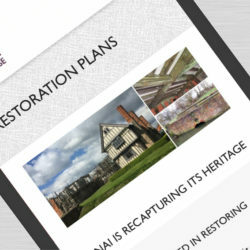 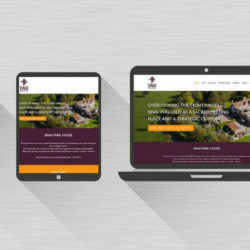 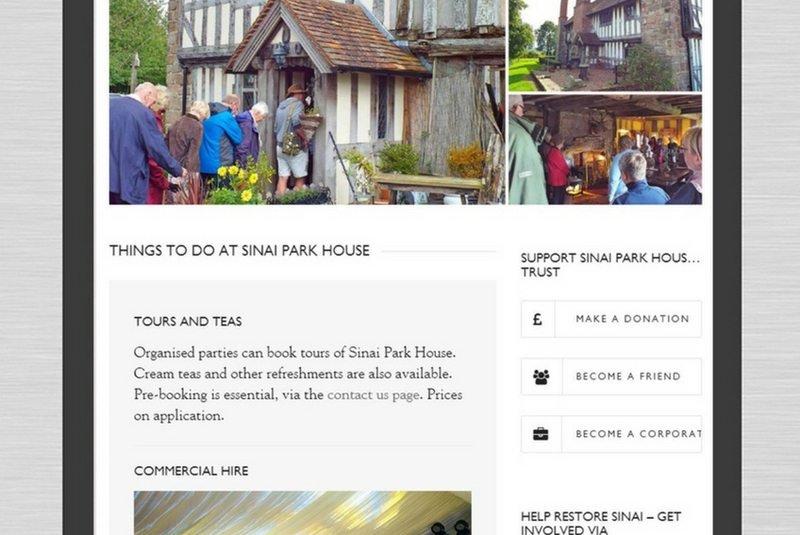 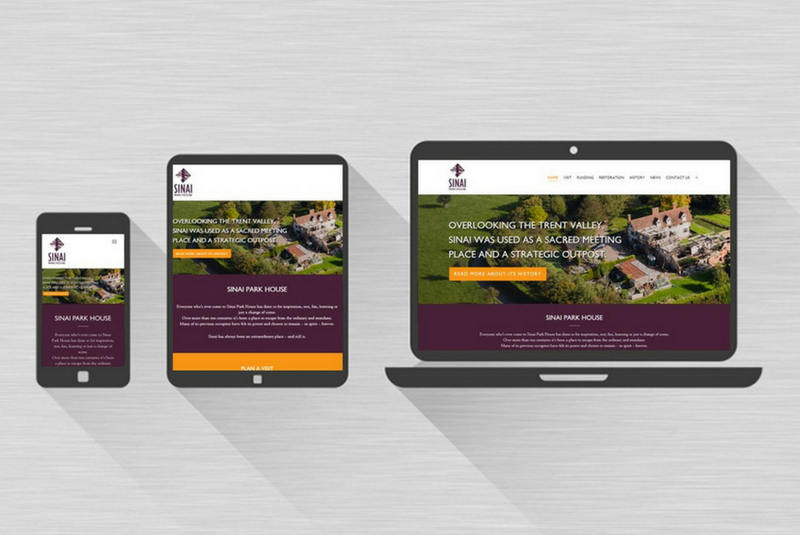 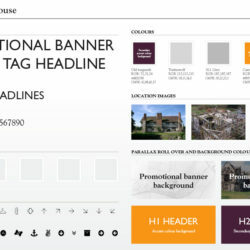 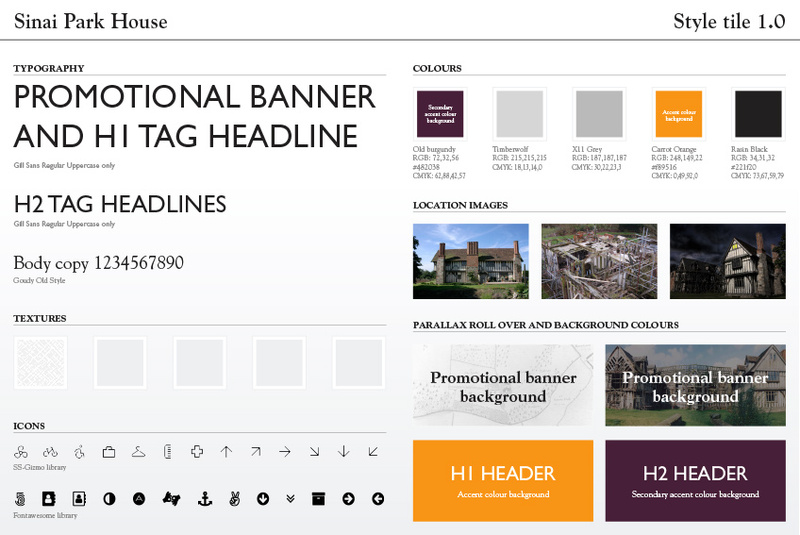 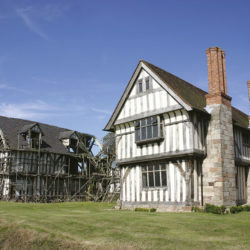 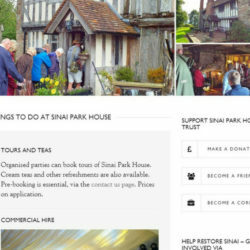 Following the setup of Sinai Park House Trust to fund the restoration and preservation of Sinai Park House, and with plans to turn it into a bed and breakfast accommodation with public access for tours, events and meetings, Brookes & Co was tasked with developing a new responsive website to help raise awareness of the historic house and boost its restoration fund. 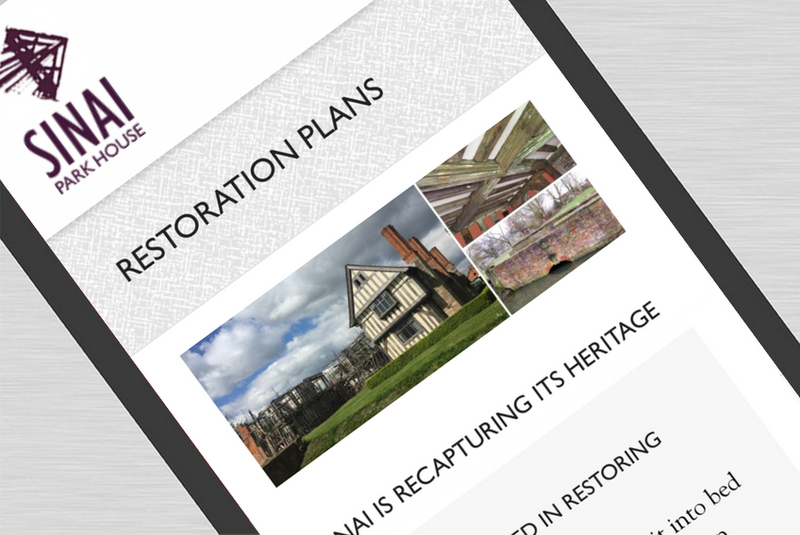 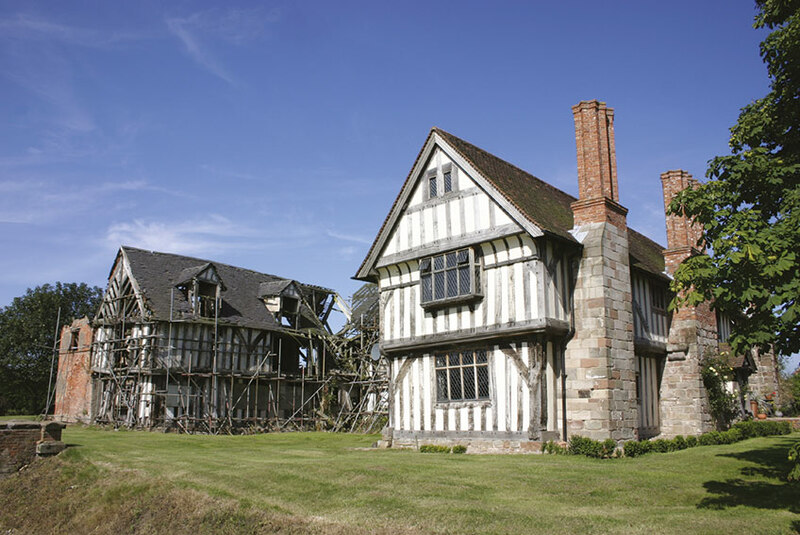 The website was designed to be easy to navigate and is full of pictures and information allowing visitors to read up on the fascinating history of Sinai Park House, watch the restoration progress and plan their next visit. 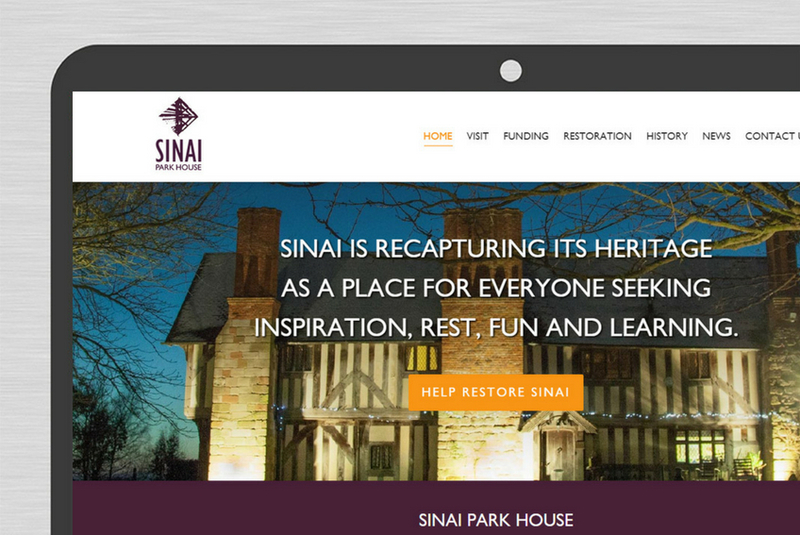 Website visitors are also able to explore the various options to become a supporter of the house, as well as contribute to the Sinai Park House restoration fund online. 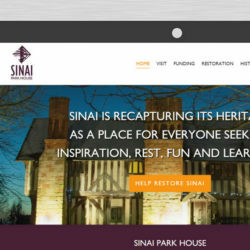 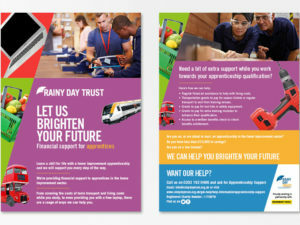 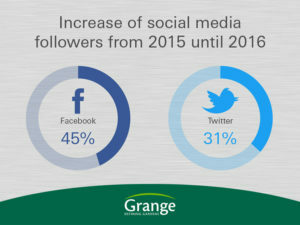 Website visitors can also find links to the Sinai Park House social media accounts which Brookes was tasked with relaunching and managing a regular content schedule.